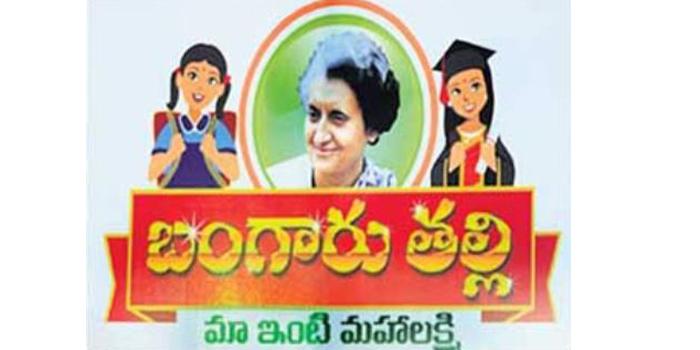 Bangaru Talli Scheme For Girl Child :Bangarutalli is meant to take care of the girl child in every household from her birth till she completes her graduation. If she gives birth to a baby girl, Rs 2,500 will be deposited into her account. Rs 1000 will be given for the first 2 years at the time of immunization. Rs 1,500 will be given every year to the family through Anganwadis till the baby attains the age of 5 years from 3rd year onwards. At the time of admission to school, Rs 2,000 will be given every year for her studies from the first to the fifth standard, and Rs 2,500 from sixth to eighth standard, Rs 3,000 for ninth and tenth standard. For the girls study of Intermediate, she will be given Rs 3,500 each year, and Rs 4,000 a year during her graduation. What documents need Babgarutalli Pathakam to get? Totally the female child will get 2, 16,000/- in different stages. I hav 3 girl cilds nw i hav chance to apply for bangaru talli??? Please send me reply..